We are here for your queries about Android Development. Raxix Technologies is one of the best Android Application Development Company, which offers quality Services of Android app Development at affordable prices. In the present scenario, Android is the popular Mobile Operating System which is widely used by most of mobile users. Android is a Linux kernel based mobile operating system which is currently developed by Google. After the huge growth of Social Media and Smartphones, Android app development market is growing very fast. As statistical facts, 78% of mobile users are Android smartphone users. So, Raxix Technologies is growing his android development team with time. Our professional android development team has developed different kind of apps like, Entertainment Apps, Social networking Apps, Travel Apps, Books Apps, Lifestyle apps, news apps, gaming apps, health care apps, educational apps for Kids and eCommerce apps for eCommerce website etc. Our designed apps are user friendly and very scalable. Raxix Technologies also provides their services for Android TV, Watches and vehicles. We offers all Android App projects with excellent features and high reliability. Mehndi Songs & Dance is an App for Android phones, in which you see a collection of hundreds of Indian and Pakistani Mehndi Songs. 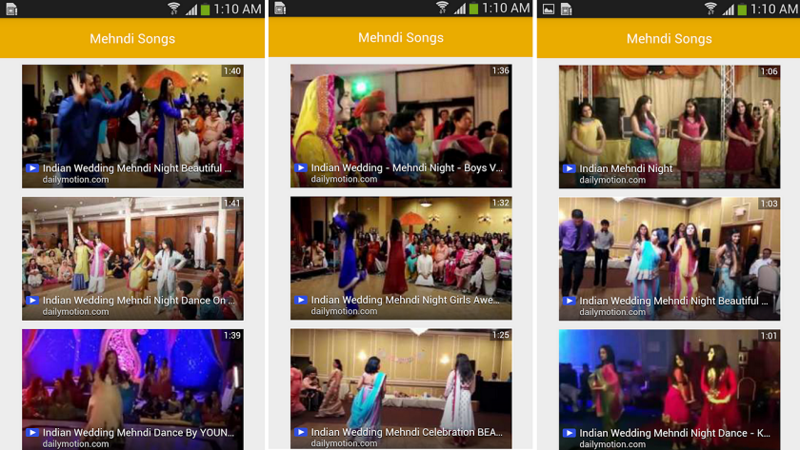 You can also get different Mehndi Song in different Indian languages and most of the song are video songs. The quality of the is very good. Car Parking 3D is a Gaming Application for kids. 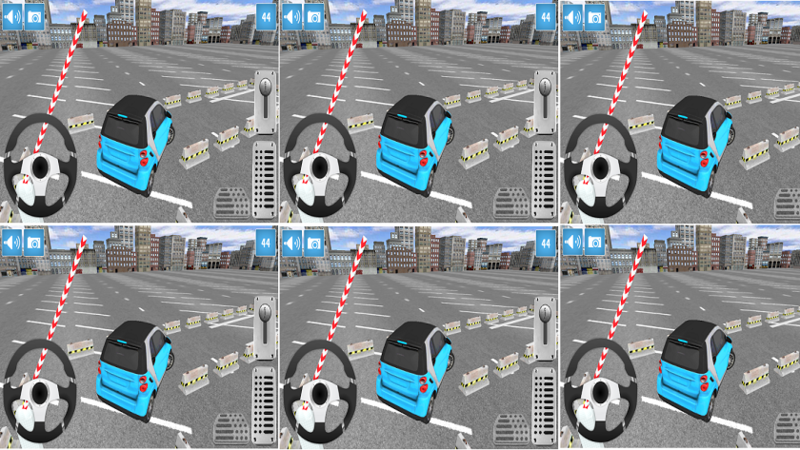 This game is based on a car parking simulator, from here you can easily learn how to park your car easily in parking areas. Song Malay is a Music and Audio Application, from where you can hear all types of songs. In this app you can watch the video also. Quality video and audio depending on your internet speed. If your internet speed is good, then you can hear a good quality sound, otherwise not. Rated 4.9 / 5.0 based on 1472 ratings for android application development services across various IT Dimensions.